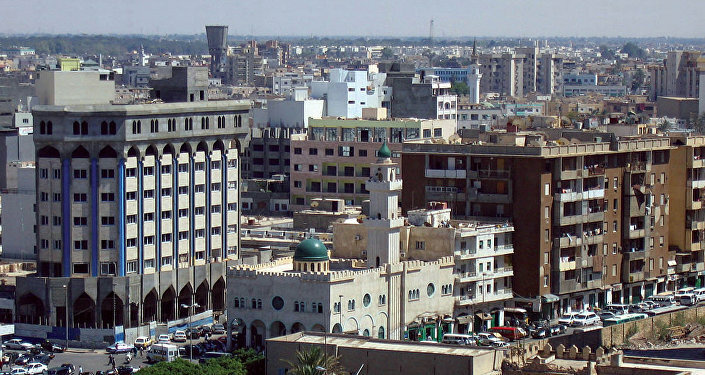 The Libya Observer reported in the early hours of Wednesday that several rockets had been fired at Tripoli, killing four people and injuring 23 others. The newspaper claimed Haftar's forces were responsible for the attack. He accused some groups operating in Libya of intentionally targeting residential neighbourhoods in Tripoli using Grad launchers to put the blame on the LNA.